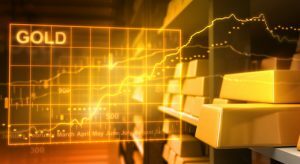 Daily morning commentary on gold, silver, platinum and palladium, as well as their closing prices in New York and London are provided in the following bullion articles and precious metals reports. 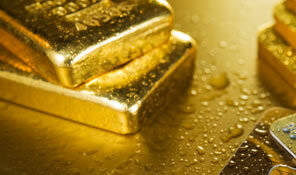 Precious metals ended mixed Monday in their start to the new trading week, month and quarter. 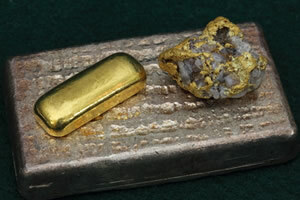 Gold and silver declined while platinum and palladium gained. 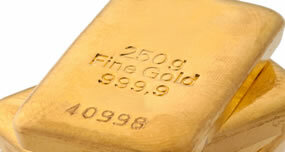 Gold’s close was its lowest in three weeks. 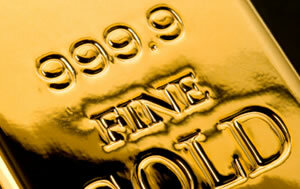 Precious metals futures ended ahead Friday but they remained in negative territory for the month. 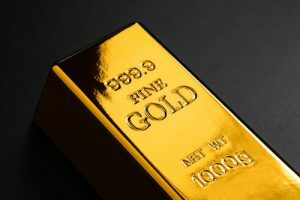 In the longer stretch, all but silver posted an increase in the first quarter of 2019. 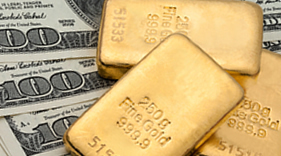 Precious metals ended mostly lower Tuesday. Not platinum, which advanced for a second day in a row. 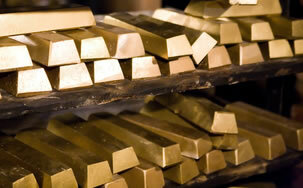 Gold and silver, meanwhile, slipped from their one-month highs. 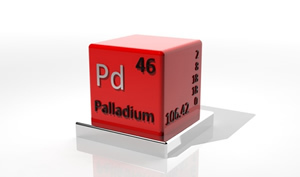 Precious metals scored gains Monday that ranged from 0.8% for gold to 1.8% for palladium. 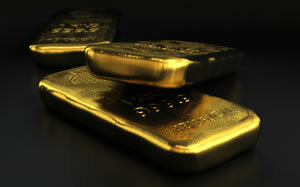 Gold and silver finished the day at about one-month highs.